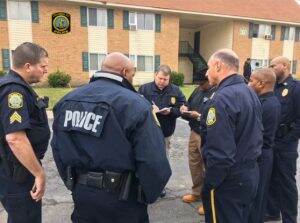 Columbia Police Department (CPD) investigators are following several promising leads in connection with an isolated domestic-related fatal shooting that occurred outside of an apartment complex this morning. Investigators continue to interview witnesses regarding the circumstances of the incident. 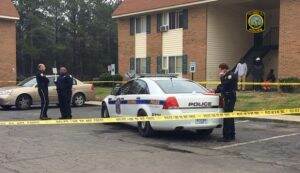 Officers were dispatched to North Pointe Estates located at 100 Ripplemeyer Avenue shortly before 10:00 a.m. The male victim was discovered with a gunshot wound to the upper body and was taken to a local hospital where he was pronounced deceased by medical staff. The Richland County Coroner’s Office will release the name of the victim after the autopsy is conducted tomorrow morning.